Welcome to Snickerdoodle Create Bake Make Link Party #270! Share your crafts, recipes, diy projects, home decor ideas, and more! Check out our featured posts, get inspired, and join us for the party. We can't wait to see what you'll share this week! . . . Welcome to Snickerdoodle Create Bake Make Link Party #269! Share your crafts, recipes, diy projects, home decor ideas, and more! Check out our featured posts, get inspired, and join us for the party. We can't wait to see what you'll share this week! . . . 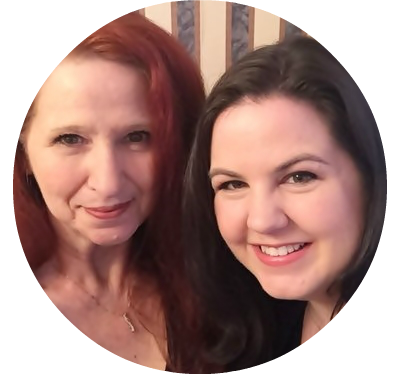 Welcome to Snickerdoodle Create Bake Make Link Party #268! Share your crafts, recipes, diy projects, home decor ideas, and more! Check out our featured posts, get inspired, and join us for the party. We can't wait to see what you'll share this week! . . . Welcome to Snickerdoodle Create Bake Make Link Party #267! Share your crafts, recipes, diy projects, home decor ideas, and more! Check out our featured posts, get inspired, and join us for the party. We can't wait to see what you'll share this week! . . . 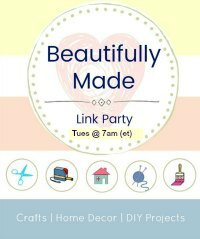 Welcome to Snickerdoodle Create Bake Make Link Party #266! Share your crafts, recipes, diy projects, home decor ideas, and more! Check out our featured posts, get inspired, and join us for the party. We can't wait to see what you'll share this week! . . . Welcome to Snickerdoodle Create Bake Make Link Party #265! Share your crafts, recipes, diy projects, home decor ideas, and more! Check out our featured posts, get inspired, and join us for the party. We can't wait to see what you'll share this week! . . . Welcome to Snickerdoodle Create Bake Make Link Party #264! Share your crafts, recipes, diy projects, home decor ideas, and more! Check out our featured posts, get inspired, and join us for the party. We can't wait to see what you'll share this week! . . . Welcome to Snickerdoodle Create Bake Make Link Party #263! Share your crafts, recipes, diy projects, home decor ideas, and more! Check out our featured posts, get inspired, and join us for the party. We can't wait to see what you'll share this week! . . . Welcome to Snickerdoodle Create Bake Make Link Party #262! Share your crafts, recipes, diy projects, home decor ideas, and more! Check out our featured posts, get inspired, and join us for the party. We can't wait to see what you'll share this week! . . . Welcome to Snickerdoodle Create Bake Make Link Party #261! Share your crafts, recipes, diy projects, home decor ideas, and more! Check out our featured posts, get inspired, and join us for the party. We can't wait to see what you'll share this week! . . .